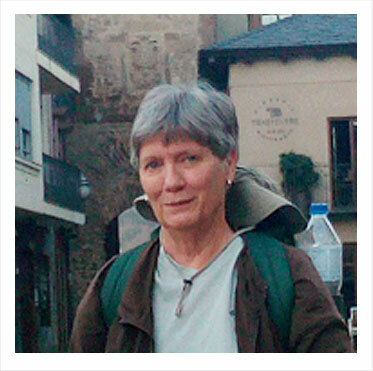 I first walked the Camino de Santiago in 1999 and over the years I've seen many pilgrims on their way to Santiago de Compostela. While we are very proud of our full-service, guided cultural walking tours, we also recognize that some people do not like "group tours" and would rather be a bit more independent. 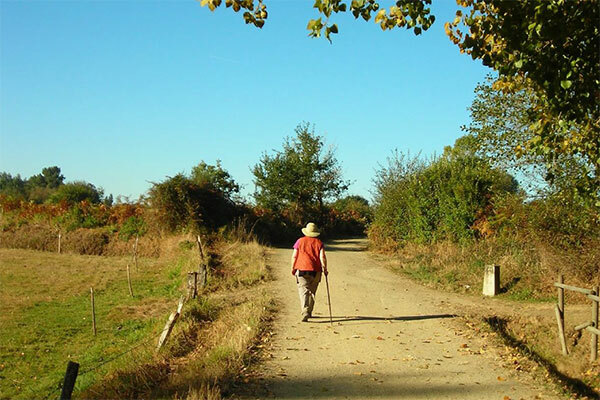 Starting from Sarria, you will cover the last 115KM of the Camino on foot, which will allow you to request de Compostela certificate in Santiago. Sarria is a market town that has all the conveniences for you to begin your journey! 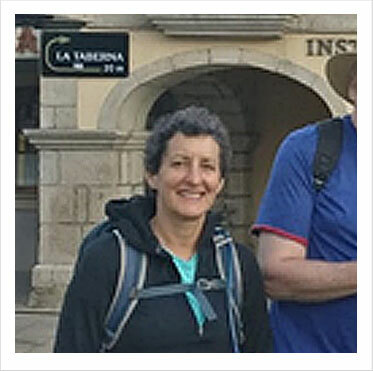 For the more hearty souls, the A Fresco Start 200KM walk begins from the Knights Templar town of Ponferrada. The castle was donated to the city by Fernando the Second of Spain in the 12th century to protect pilgrims on their way to Santiago de Compostela. Chapter 1 – The Beginning! 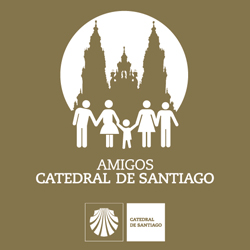 Some of you have been to Santiago and even Finisterre, but would you like to see the starting point? 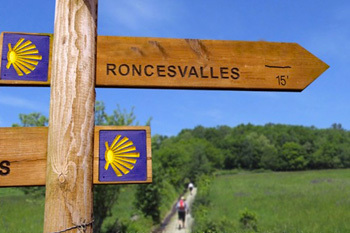 Come with us as we take you to the launch pad of the Camino de Santiago, Roncesvalles and the Pyrenees. Have the time and energy? 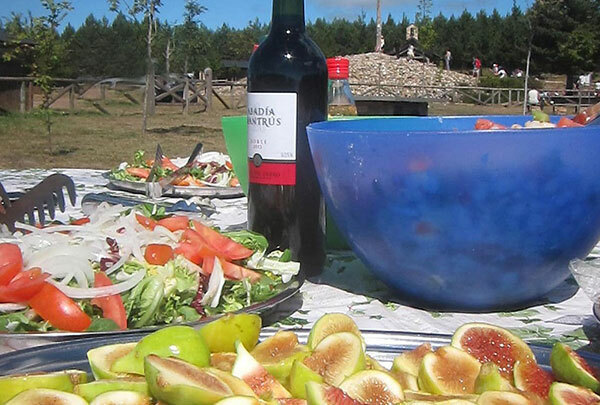 You don't need to finish up your Camino in La Rioja wine region. 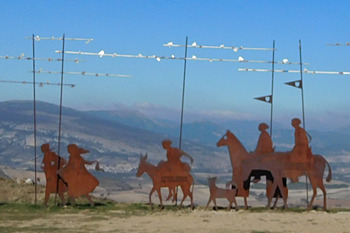 Keep going and follow those yellow arrows into Castilla y Leon and El Cid's Burgos. 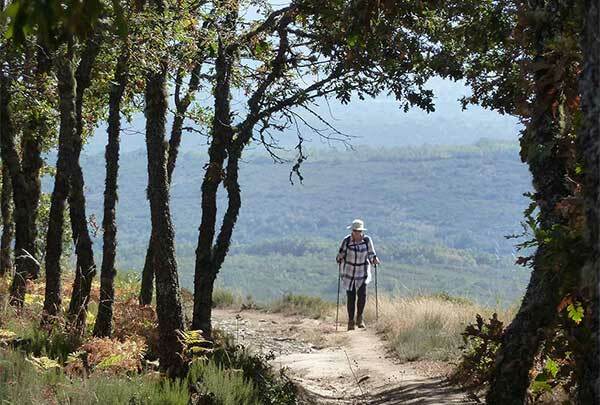 On this walk, you'll cover the last 118KM to Santiago. 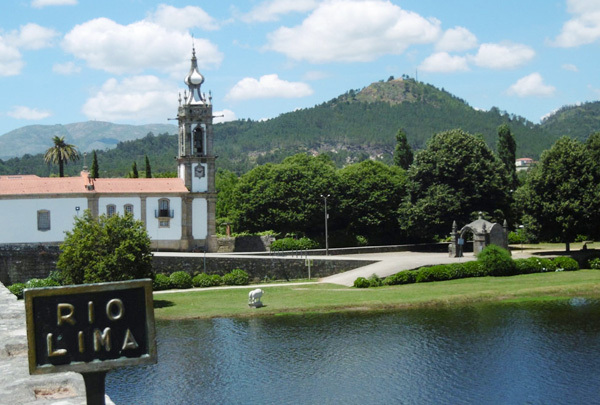 You begin your journey from the town of Tui (Spain), which sits on the banks of the River Miño and has wonderful views of it’s neighbors across the way in Portugal. Would rather not sleep in albergues, the communal dormitories available along the trail. Some pilgrims enjoy having their own bedrooms with a door, an en-suite bathroom, and plenty of hot water! Do not want or cannot carry all their belongings with them. In fact, they enjoy being able to add some extra weight to their load and have some creature comforts, such as that iPad! Are nervous and scared! Coming to a foreign country to walk for a couple of weeks is daunting no matter how many books and web forums you've read. You want more than just an Orientation Packet sent to you in the mail - you want a LIVE person to answer your questions and help you take those first steps on your journey. Don't want to eat alone. Independence can be great when traveling, but it is also nice to have some occasional companions to share those tales from the trail and a meal or two! "A Fresco Start" series will have set departure dates, which ensures that our favorite hotels have already been booked. Lastly, but most important, "A Fresco Start" series means just that – a Fresco Tours guide will meet you at the Start! On the first evening, we will personally meet you to give you an Orientation Meeting, answer your questions, and take you out for a fine meal of local cuisine! 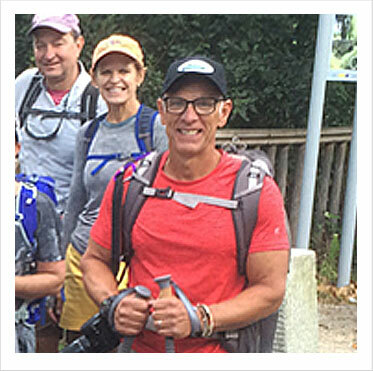 On the very next morning, your guide will be on hand to answer any questions that may have popped up overnight and walk with you out of town to help get your "feet wet" and introduce you to the symbols and markers of the Camino! 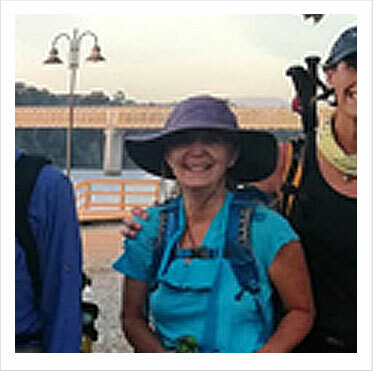 Just a bit of experienced guidance, before you head out to Santiago on your own! Would you rather be a Pampered Pilgrim? 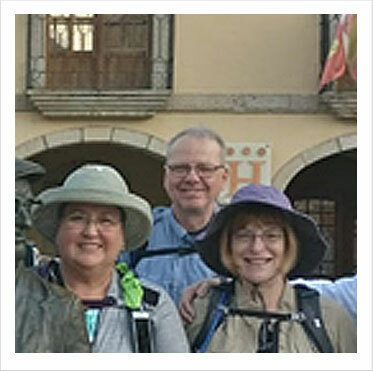 Join one of our all-inclusive guided cultural walking tours along the Camino de Santiago. Our experienced guides will look out for your safety, take care of all your meals, take you to special accommodations and leave no stone unturned while you walk The Way. We take great pride in what we do and enjoy the relationships that we build with our clients. 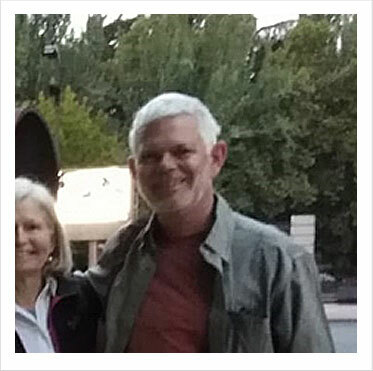 See what they are saying about Fresco Tours. Fresco Tours - highly recommended !